Alessandra is a vibrant dancer, currently residing in Los Angeles, who has danced around the globe with some of the biggest names in the music & entertainment industry. Her love and passion for dance are evident in her performances both on stage and in the classroom. In the classroom, she inspires students of all ages with her enthusiasm and dance knowledge. 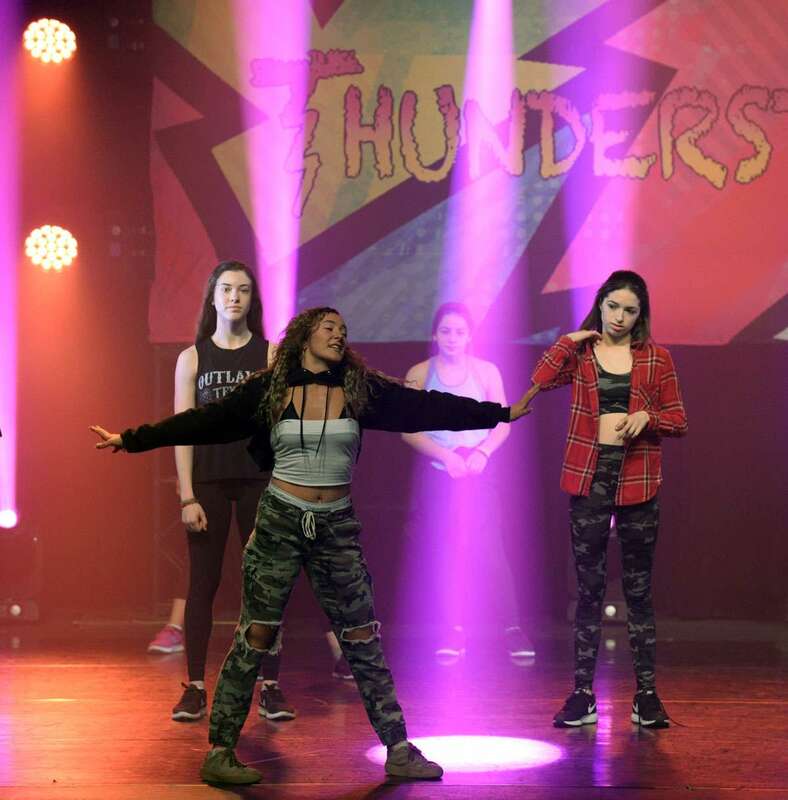 She has been teaching and choreographing for ten years, earning overall high scores and ‘Outstanding Choreography’ awards for her routines in dance competitions throughout North America. Alessandra has trained for over 20 years gaining her Advanced certificates in RAD Ballet, ADAPT Jazz and Tap, Lyrical, Contemporary, and Hip-Hop. She has received numerous awards and scholarships, including National Dancer of the Year Award at the Dance World Cup in Montréal.Alessandra began her professional dancing career in Canada, dancing as a lead for distinguished events such as the Holt Renfrew Fashion Show, at Free the Children’s National ‘We Day’ event, and for Canada’s largest dance music festival, Escapade Music Festival, dancing for world-renowned DJ’s such as Diplo, Skrillex, Calvin Harris, Major Lazer, and many more. She has since toured Europe dancing for the legendary DJ, Steve Angello, and across Australia with the dynamic duo Nervo Music.